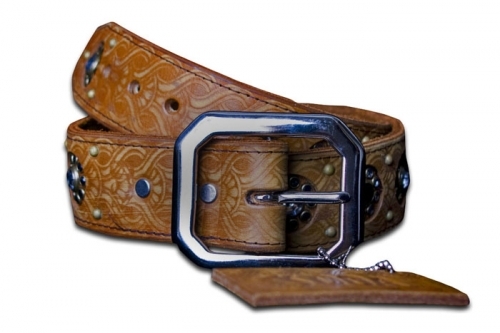 Handcrafted Belt from David Olive Accessories (DOA) 1 3/4" wide. 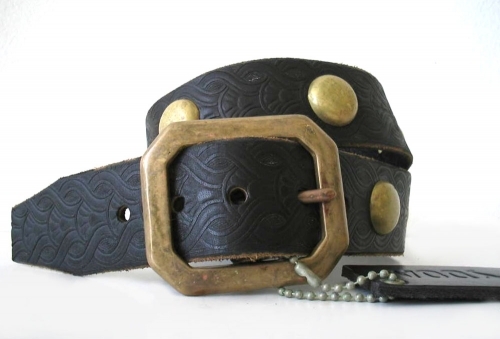 Hand studded and embossed belt from David Olive Accessories (DOA)233b. 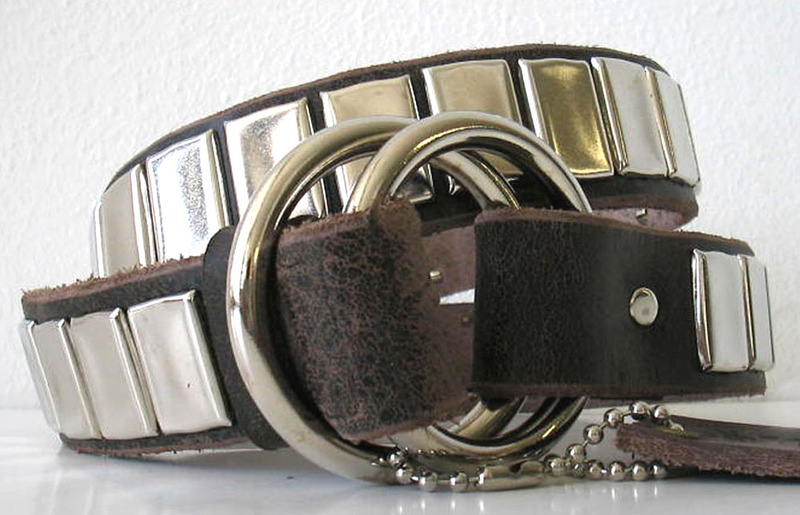 1 3/4 inch wide. 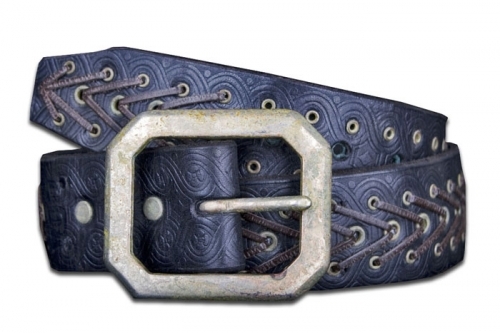 Hand studded and embossed belt with turquoise from David Olive Accessories (DOA)234b. 1 3/4 inch wide. 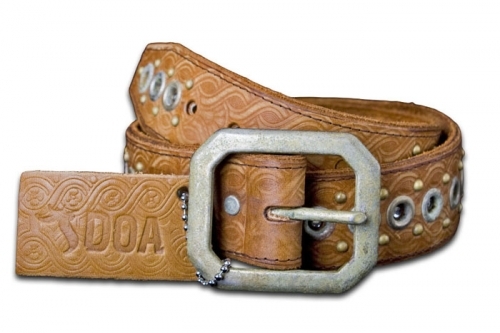 Hand studded and embossed belt from David Olive Accessories (DOA)235b. 1 3/4 inch wide. 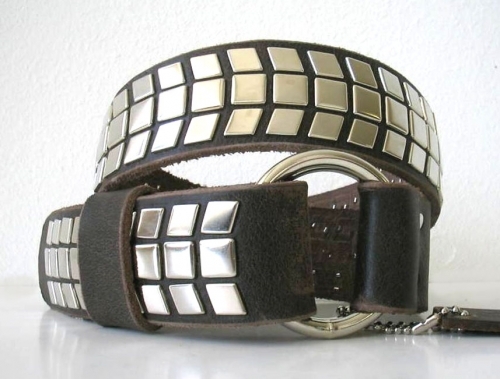 Hand studded and embossed belt with crystals from David Olive Accessories (DOA)236b. 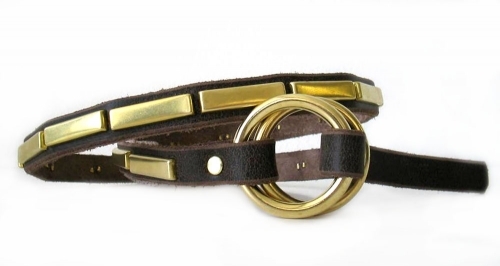 1 3/4 inch wide. 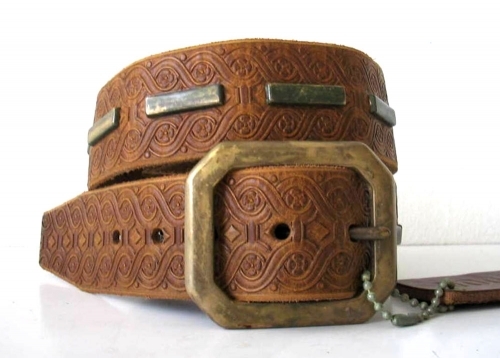 Handcrafted and embossed belt from David Olive Accessories (DOA)237b. 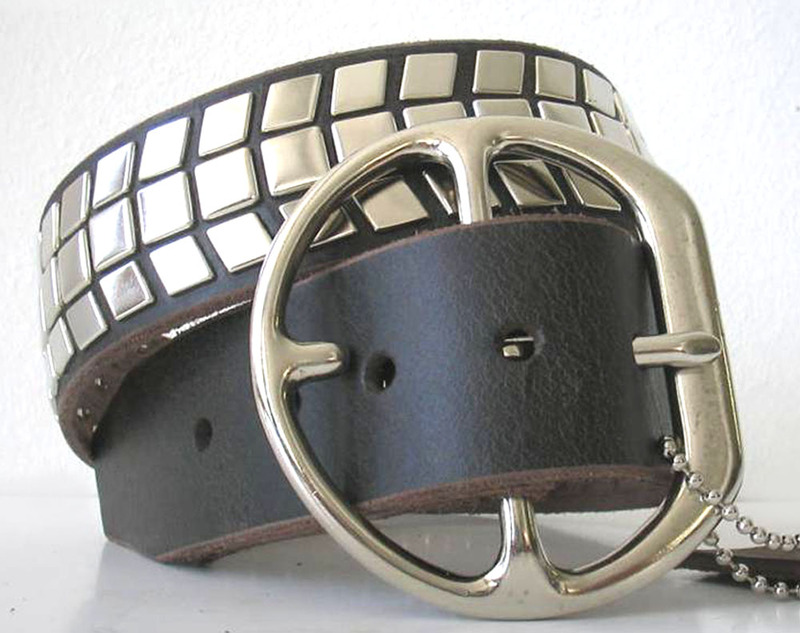 1 3/4 inch wide. 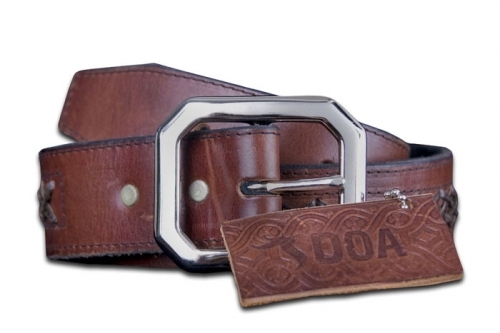 Handcrafted and embossed leather belt from David Olive Accessories (DOA)238b. 1 3/4 inch wide. 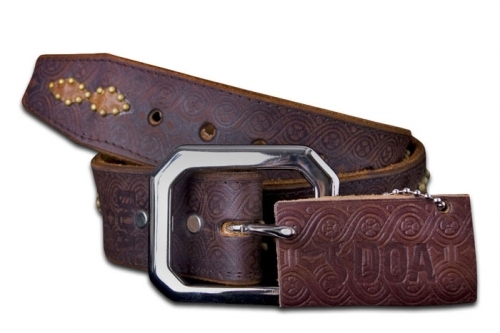 Handcrafted and embossed belt from David Olive Accessories (DOA)239b. 1 3/4 inch wide. 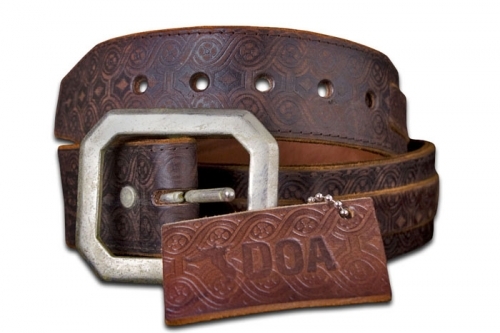 Handcrafted and embossed belt from David Olive Accessories (DOA)240b. 1 3/4 inch wide. 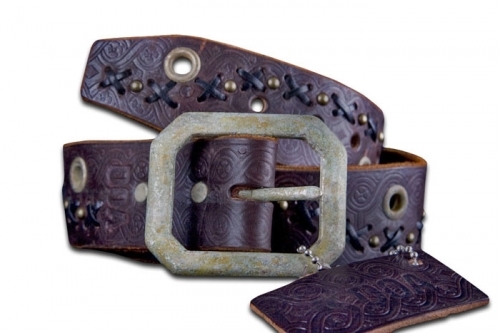 Handcrafted and embossed belt from David Olive Accessories (DOA)241b. 1 3/4 inch wide. 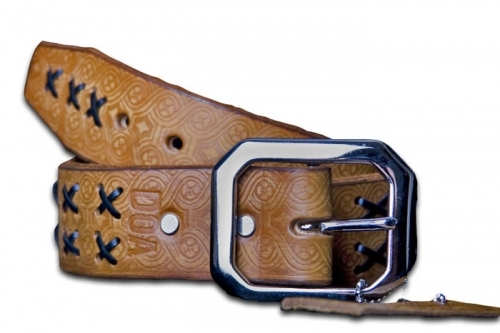 Handcrafted leather belt from David Olive Accessories (DOA)242b. 1 3/4 inch wide. 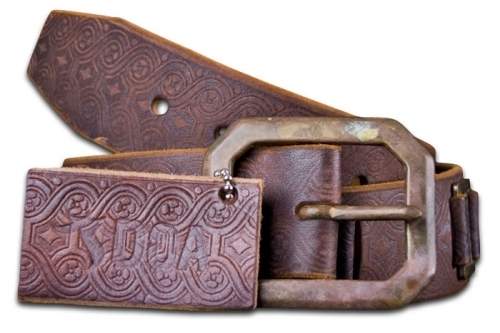 Handcrafted and embossed belt from David Olive Accessories (DOA)243b. 1 3/4 inch wide. 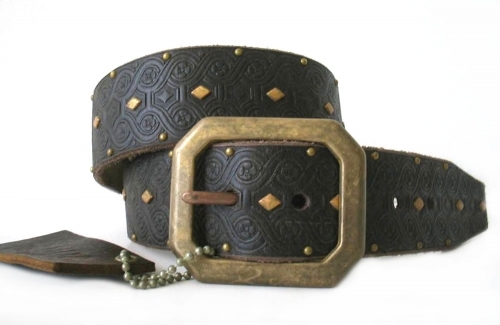 Handcrafted and embossed belt from David Olive Accessories (DOA)244b. 1 3/4 inch wide. 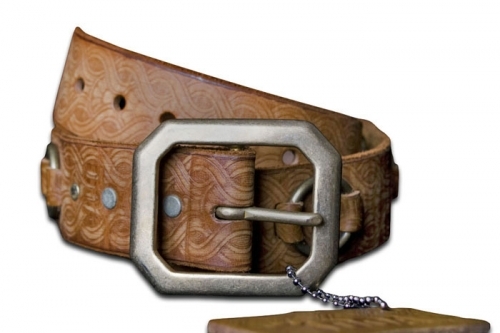 Handcrafted and embossed belt from David Olive Accessories (DOA)246b. 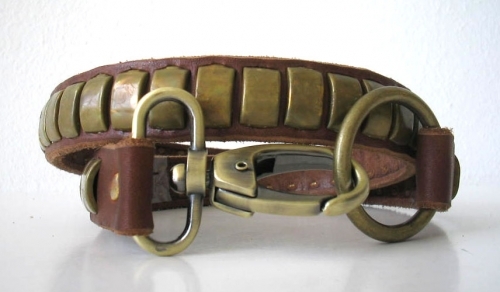 1 3/4 inch wide. 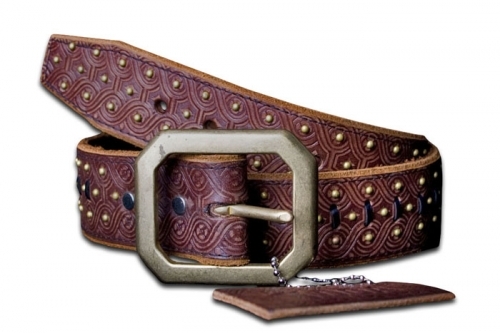 1.6" wide, Navajo inspired hand-beaded belt and buckle.